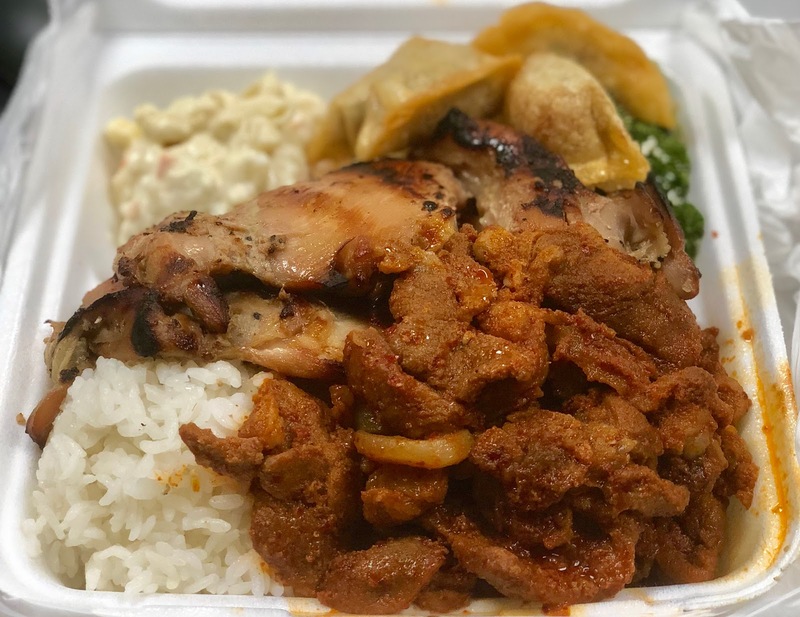 My guys at work brought me back a Spicy Chicken and Pork Plate from Palama Supermarket. Not the best Korean food but eatable. Probably would not go back here again for Korean.